Here’s a little taster of the new EP from Essa (formerly Yungun) – out tomorrow (monday 5th November) on First Word Records. 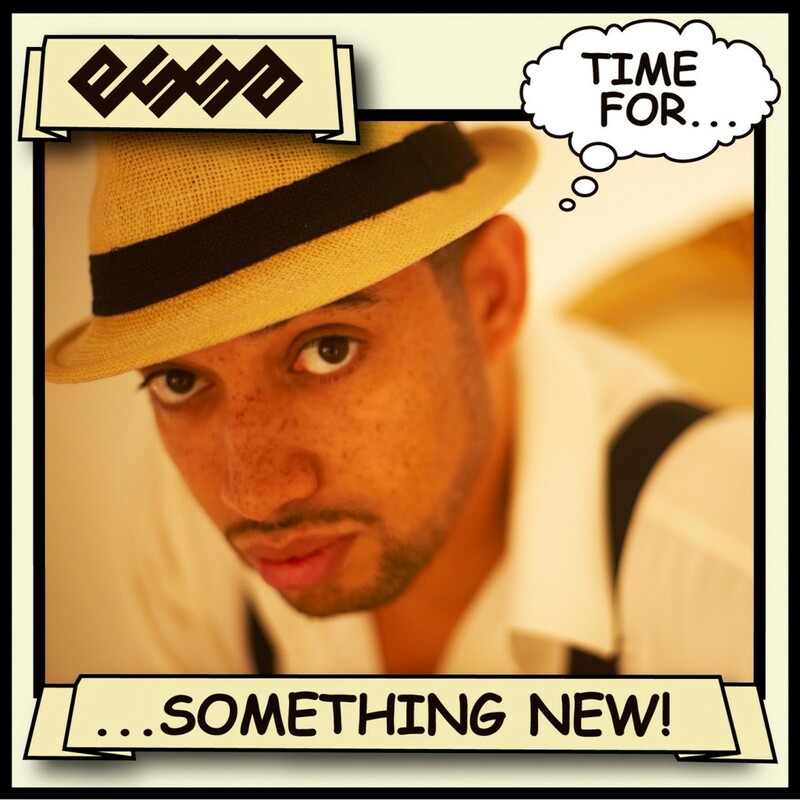 First Word are proud to present Time For Something New, the FW debut from Essa. He’s no newbie though – under his former name, Yungun, he rose through the UK Hip-Hop ranks to reach a worldwide audience winning praise from Nas, Mark Ronson and Cody ChesnuTT. Loyal fans have waited patiently for this, his first commercial release since 2006’s Grown Man Business album with long-time collaborator DJ Mr Thing. In the meanwhile, though, he’s kept them entertained, gigging and recording with the likes of Guru (Gang Starr), The Herbaliser and The Nextmen and releasing a series of free downloads – the Jack The World mixtape and a set of freestyles/remixes he calls the FRMX EPs. With a truck-load of hot tracks now ready to go, the time was right to officially re-launch one of the UK’s most distinctive and original voices. With a new label and a new(ish!) name comes a new musical direction… Time For Something New! Whilst he won’t be abandoning his hip-hop roots, Essa has always had an ear for a variety of musical styles and this EP shows his growth as an artist. He’s roped in collaborators as diverse as Simbad (Gilles Peterson Worldwide Family), Waajeed (Slum Village / PPP), Finn Peters (Bansuri / Accidental Records), plus UK Hip-Hop legend Skinny Man and Wu- Tang Clan’s Inspectah Deck. Add in a remix from Hyperdub rising stars LV and you have a release that leaps over musical boundaries. The EP takes in latin-fuelled bass music (Something New), low-slung anthemic hip hop (Let’s Start Living & Panache) and nu soul (A Walk in The Park) with LV’s Panache remix adding minimal, claustrophobic club beats to the mix. Tying it all together is Essa’s powerful lyrical flow, his on-point rhymes effortlessly blending serious subject matter with witty one-liners. The EP is a taste of things to come, showing that, beyond tight rhymes and banging beats, there is real song-writing ability here. 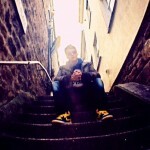 Look out for his new album ‘The Middle Man’ due in 2013.